If you need more than 2 or 3 UARTs on the iMX6 Rex, an USB to UART device can be used. 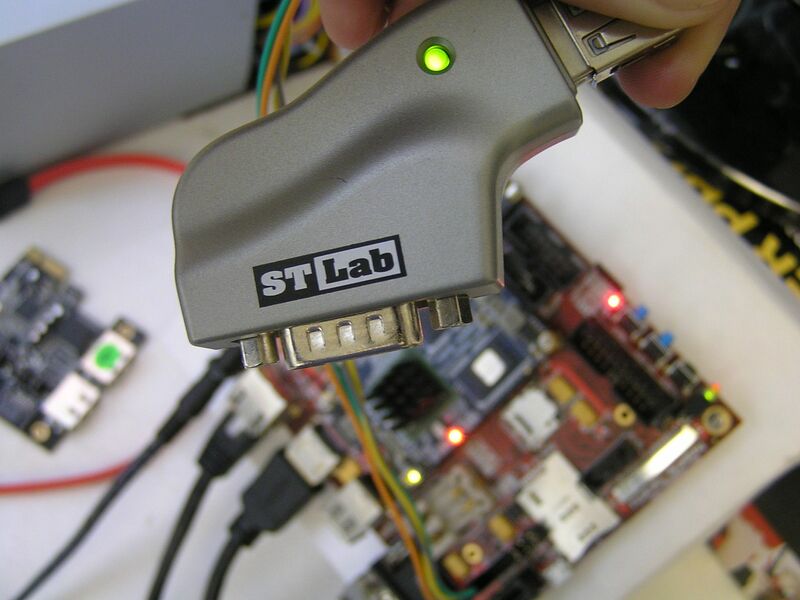 We have tested STLAB “U-350 USB to Serial adapter 1 Port“. Running smoothly.